These root words were compiled by a student of the Quran, may Allah reward her abundantly. I was used to download rootwords of every juz accordingly but now I am not able to download it as previous. I need all words in table form as before I got them from this site. I got a msg if u subscribe u will get complete library but I’m unable to get them here after subscription. Plz help me out n send me link from I can excess that copy of words..
Those are very helpful for me.. I have signed up. But still cannot access the Singular/ Plurals of Juzz 5. Please Help. Ive signed up in your web site, but unable to access the root words and singular/plural. Kindly help me out to access. May Allah reward you for your work, which helps us to read and understand the Kalam of Allah in depth. I’ve subscribed to the list, how can I access the root word list for juz 30? 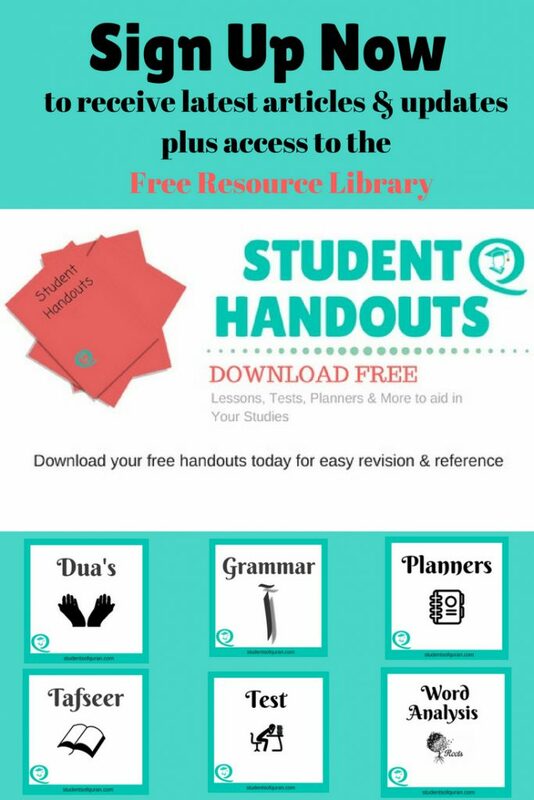 AssalaamuAlaykum dear sister, having trouble accessing the free resources. Every time I log in to access it, the website just goes to sign up page. Please help. Wa salaam, I can see you have already subscribed, I will send you a link to your personal email. I have subscribed to this website but I still can’t access the root word documents for Juz 19, why?? Masha Allah wonderful work..may Allah facilitate your job..And bless u with barakah in time..
Can you recommend websites or softwares that can translate ‘classical’ arabic words into English. Pls send me i’rab of Surah Hujuraat ayahs 11,12and 13 pleaseeeee. I am unable to access the grammar link on your website . Is it working or is the problem from my side ? Amazing work !! 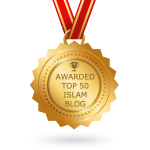 It is helpful for everyone learning ababout Islam .great work jazakallah hu kaseeran . If u could plz provide me Surah Naba and Surah Hujuraat Arabic grammer notes in Urdu language. Sorry I only have my notes in English. Please try this website, maybe they may have what you are looking for. May Allah give us all the ability to remain steadfast and may he accept our deeds. Jazzkallah for your kind words. 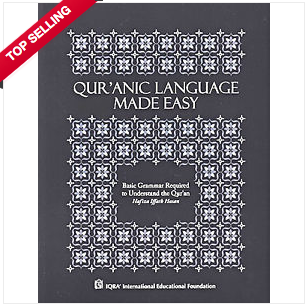 May Allah Reward you for this effort..
assalamu alaikum …I want to learn arabic grammar from scratch in Urdu ..do u know where I can get. I was sent a link from Lisun ul Quran. I do not know this site as I have not personally studied with them. I have looked at their resources available but cannot give you an in-depth review as I do not speak Urdu. I believe the tutor and Nouman Ali Khan were taught by the same person. I hope you find the site beneficial. I am sorry sis Shabana I do not have root words in Urdu, but If I do come across any I will post them here. Jazzkallah Sis Sana for the link – Root words in Urdu. Corpusquran.com provides you the root words in Urdu. sis , what are the root words for Nisa? i cant find the root wor for the word aayat in arabic canyou help. can i get in urdu pls,pls pls??????? JazakAllahu Khiran!! Waiting for juz 30 plz. Masha Allah u r doing great job!! Sister I cannot see juzz 29 & juzz 30 list of roots. How can I gain access to them pls..? Ramadan Kareem Sister Jamila. May Allah(SWT) reward you ‘khatheeran’ for these root words. I am using them for my study at and they are a great help! I am looking forward for the roots words of Juz 29 and 30 as soon I will be needing them. Lots of Dua’as for your efforts. Salamualykum, I stumbled across this site from google. I’m looking forward to Juz 29 and 30. I’m going to this explore this site. The root words for Juz 11 is uploaded wrongly by repeating Juz 10 again. Hence please make the amendment and upload Juz 11 so that we can continue obtaining the benefits. Will you upload Juzz 28,29,and 30 root words? Assalam u Alaikum. Please can you tell me the root word of the word Quran?Jazakillahu khair. ASSALAMUALYKUM, my dear jamila where is the root letters from juzz 24 to 30? are u going to upload latter on? salaam aalaaykum.. baarak Allahu Feek… Do you or anyone has root words for all the paras? I don’t know who you are but i was trying to find root words and came across your website. It is amazing. The kind of resources you have, i am amazed and thankful to Allah SWT that He made you a waseela for me to gain knowledge from. I want to ask, if i have any questions, can i ask ? (I am not a student of your course! 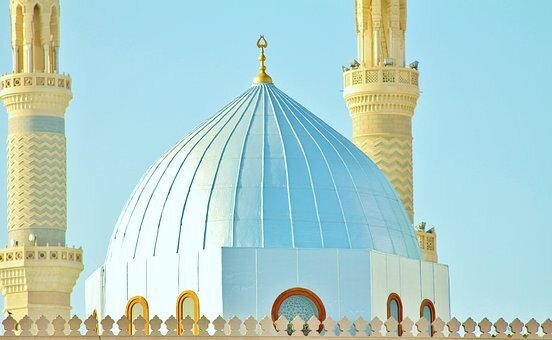 Downloaded the roort words from here today and prayed for you that May Allah SWT reward you for the efforts.. May Allah SWT give me ILM and Taufeeq that i can share Para 18 and onwards in same way InshaAllah.. JZK Kaseeran..
can u post the root words for juz 18.
can you please post the root words for juz 17 & 18.
may allah the almighty reward you and your family with his endless blessings and mercy in this world and the hereafter. Allah SWT accept all ur effort and reward u with his blessing u doing really big job it’s help me a lot And many people learning as well . I m desperately waiting for next juz 17 to 30.
jazaki allahu kairen katheeran for the great help. may Allah the almighty grant you all his endless rahma, Baraka and niyamah.my comp crashed.so took time to reply. is it possible to get juz 16 root words and word meaning. jzkk sisters.it is a great help for me. may allah the almighty give all azar for taking effort to do. jazaki allahu kairen katheeran for letting me know. may allah the almighty help you and me. JazaakAllah khairan for your amazing wfforts. Has helped so much, Alhamdulillah. Is it possible to get root words for Juz 15 as well? How do you determine the root words, which formula or Rule? Please check out the handout at the top of this page “What are Root Words” hope this helps. May Allah bless you my sister. Was wondering if you will be uploading root words for juzz 12? AssalamuAlaykum. Can you please upload word file of the root words. I would like to include any words that are not already included from Quran. JAzakum Allah Khair for your efforts. 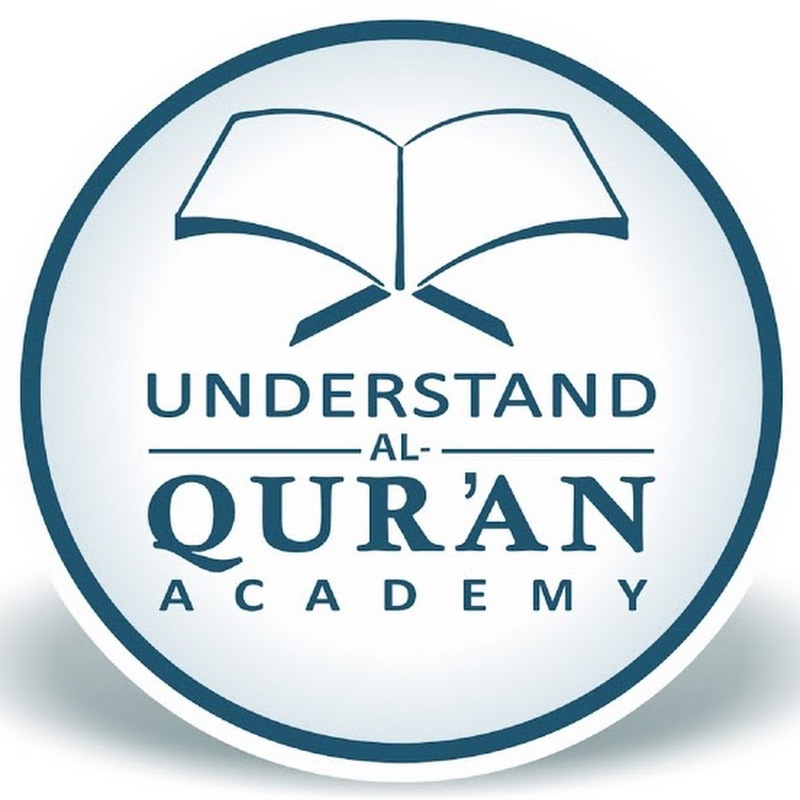 Wa salam sister, I am sorry I cannot help with this request, you could try using the link on this website “Grammar of Quran” when you click on each word of the Quran it gives you the root words. Hope this helps. Jizakillah khairan for uploading root words. Jazak Allah Khair for posting Juz-8. We appreciate to have Juz-9 and so on. If possible please forward in the same format(list) after Juz 7…….30. This is my plan for my family. Hope it works for you too. Assalamualaikum! I do not find the root words from Juz 7 to Juz 30.
root of the word. hope this helps. I will upload later this evening inshallah. aoa wrwbr…sister mashallah u are doing great job…. can i get all ur material in urdu also? 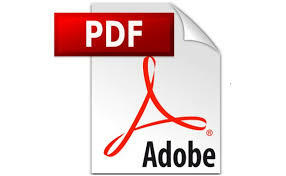 Alhamdulillah I have saved all ur pdfs uptil 25 paras….